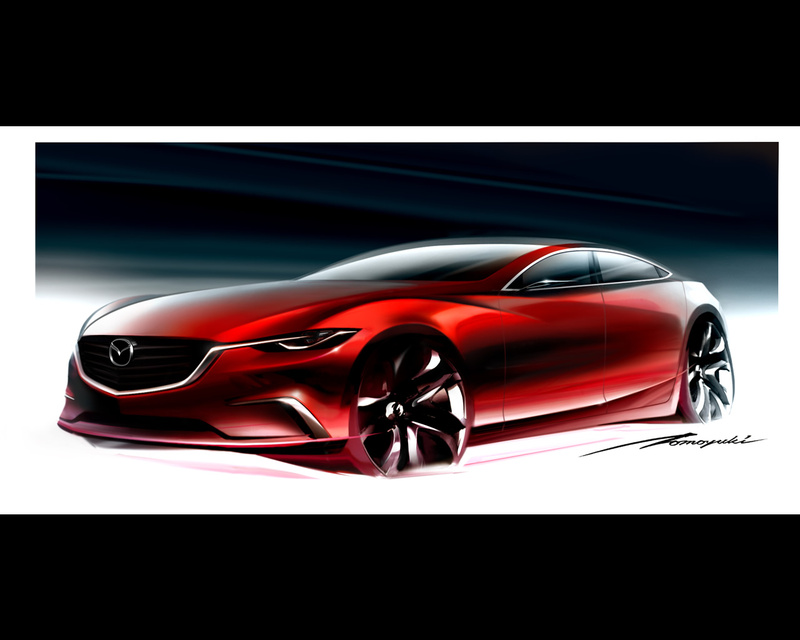 Mazda Motor Corporation has introduced the global premiere of the Mazda TAKERI concept car, a next-generation midsized sedan, at the 42nd Tokyo Motor Show. 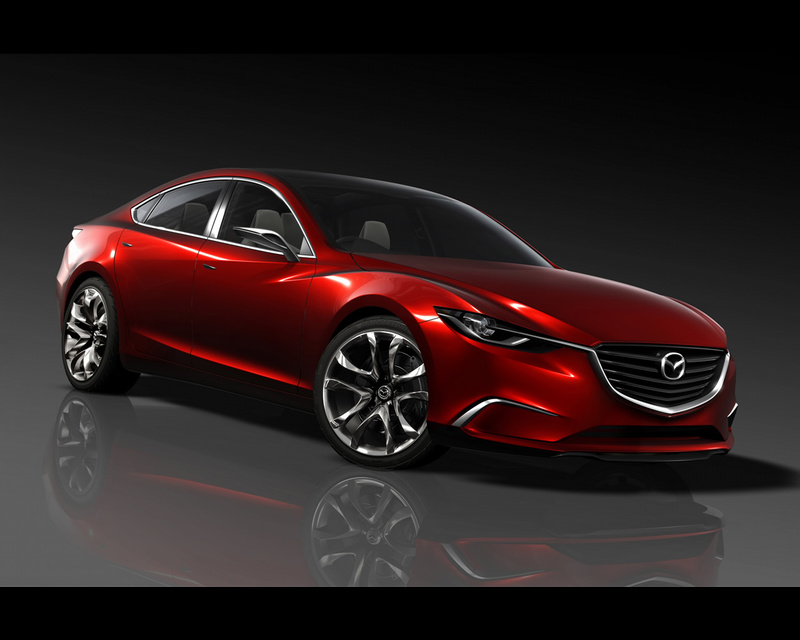 The TAKERI concept exploits Mazda’s new design language, KODO – Soul of Motion, to bring a new level of strength and allure to sedan styling. 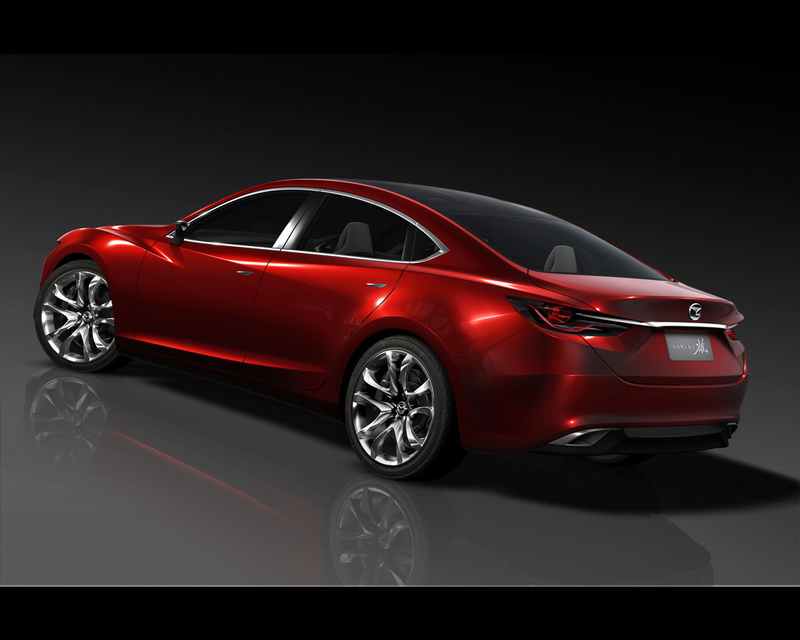 Under this appealing exterior is a benchmark of SKYACTIV TECHNOLOGY like Mazda’s first regenerative braking system that converts kinetic energy to electricity during deceleration, stores it in capacitors and then uses it to power the vehicle’s electric equipment, thereby reducing load on the engine and saving fuel. 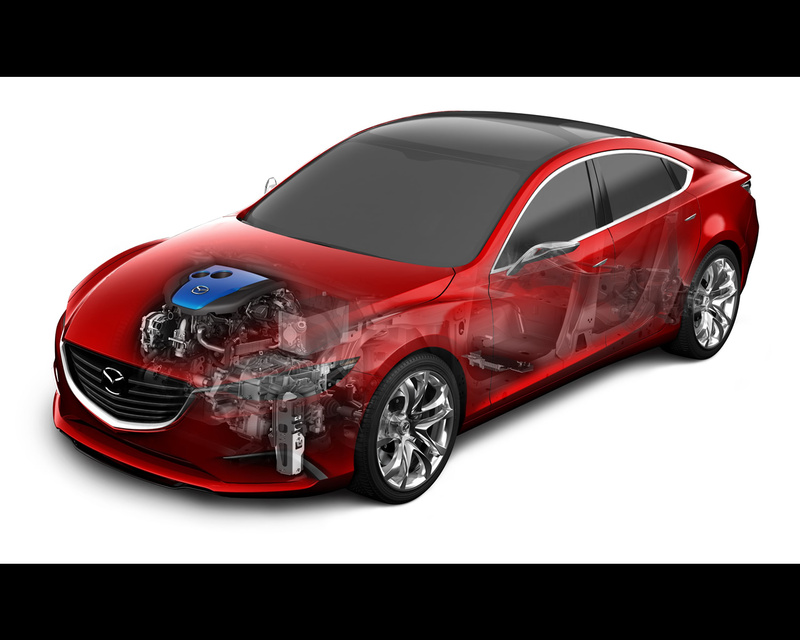 This – combined with the new SKYACTIV-D diesel engine, Mazda i-stop, new lightweight, aerodynamic and chassis technologies – enable the Mazda TAKERI to achieve excellent fuel economy with vigorous performance and a comfortable ride.